How is low vision defined? Do cataracts make low vision worse? What is the best way low vision services can make an impact? How to find a local low vision specialist. 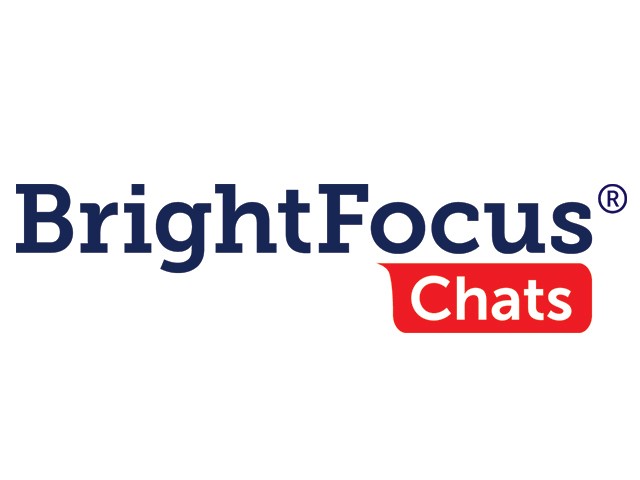 BrightFocus Foundation hosted this live, interactive event featuring Dr. Ranjoo Prasad from Penn Medicine and the Center for Low Vision Rehabilitation. Dr. Prasad explained how services and specialists can provide a variety of support for those with low vision and can help optimize irreparable vision loss.